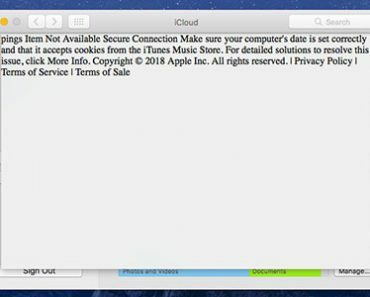 If you are new to MAC OS, you may have seen the warning message “App can’t be opened because it is from an unidentified developer“. The “App” can be any software which you are trying to install outside Apple App Store. 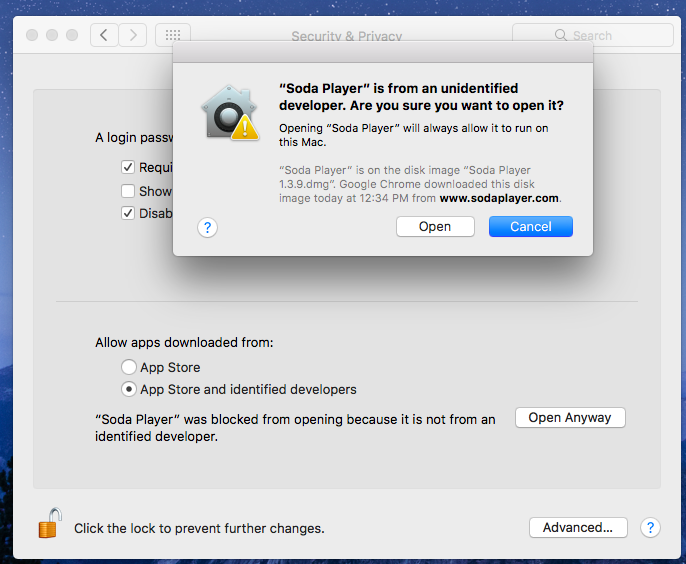 OS X feature called Gatekeeper is the reason why you are seeing these kinds of warning messages. 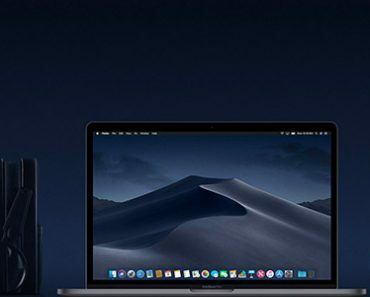 The job of Gatekeeper is to protect your Mac from apps which are downloaded and installed from places other than App Store. As you know, Apple prefers downloading apps from Apple store in its all products. Sometimes developers won’t publish apps on app store and ask users to download from their website or from a third-party app store. In most cases, this is to bypass Apple’s strict security checks. 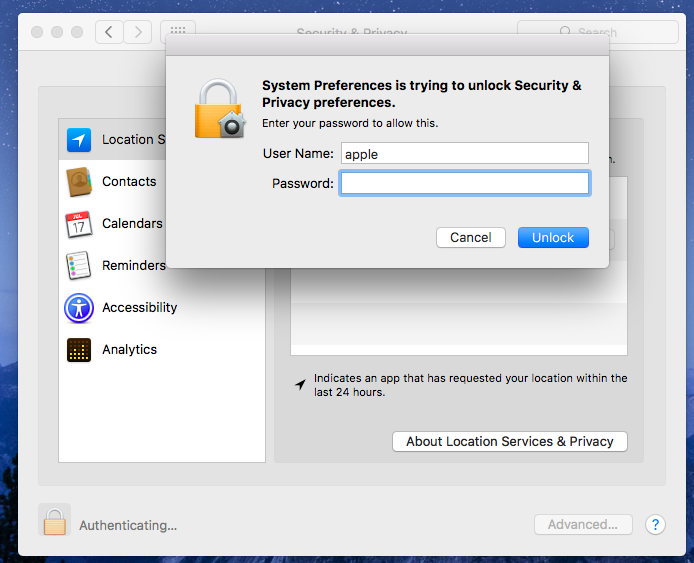 Finding this as a threat, Apple decided to implement the new feature called Gatekeeper, to protect Mac from malicious apps. 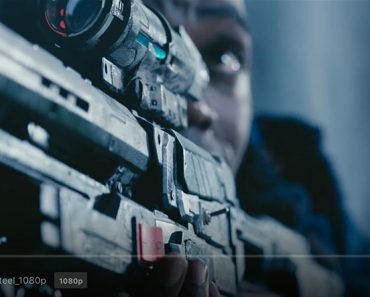 Anyway, all latest Mac OS has this feature and you need to do something extra for installing apps outside Apple Store on your Macbook. 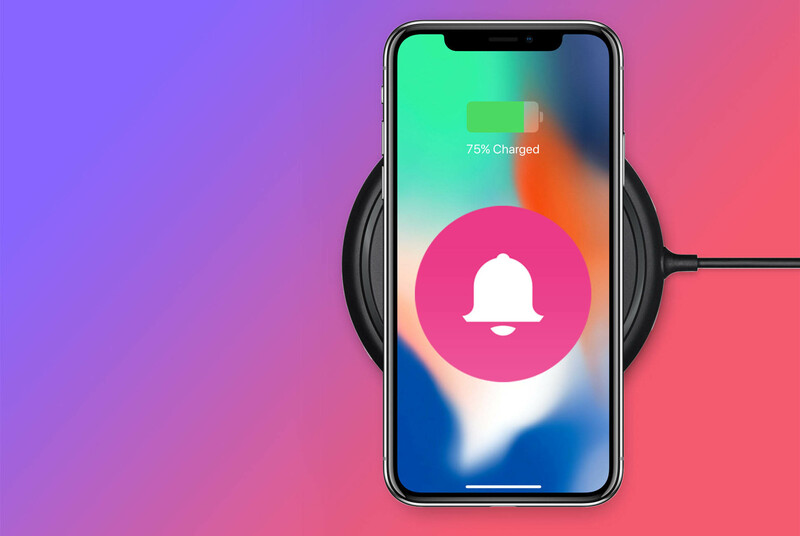 Here in this tutorial, we are showing how to install software which is downloaded outside of Apple Store. 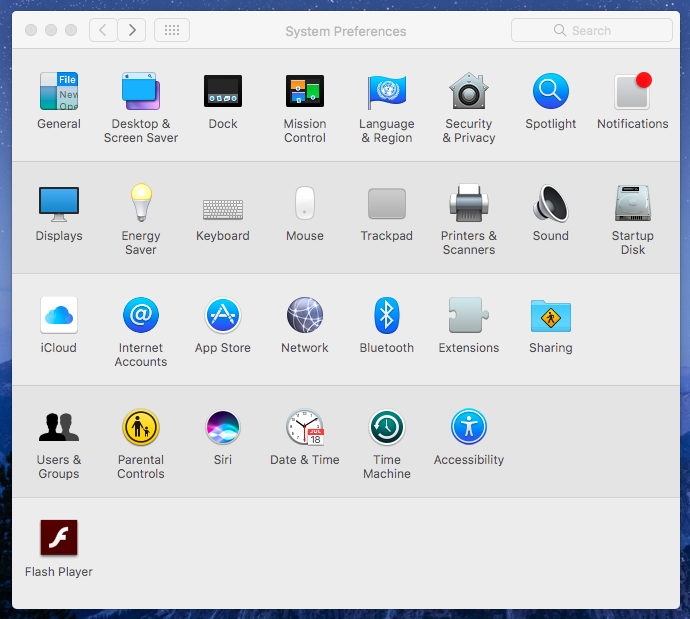 Step 1:- Open System Preferences. 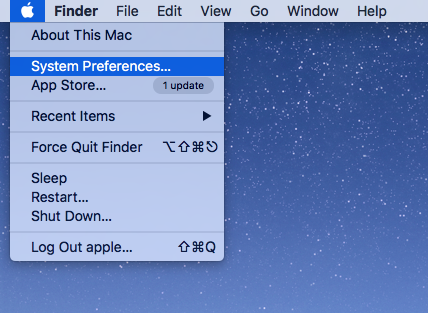 You can open it from the quick launcher or by clicking the  –> System Preferences. Step 2:- Now click on Security & Privacy icon. Step 3:- There will be four different menu buttons. Among them, click on the “General” menu. There you can see the option to choose “Allow apps downloaded from” either App Store or from both App Store and identified developers. Just right to that message, you will see “Open Anyway” option. Click on that to continue. Step 4:- Now it will ask you to enter your password. 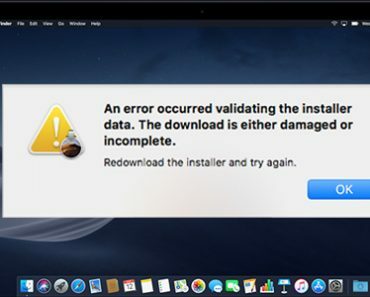 Just enter your Mac Password to continue. Step 5:- After that, you can see the option to Open the app. Click on Open to use the app. After finishing the installation, you will see a folder in your desktop with the name of the newly installed software. Just Double click on that folder to see the launcher icon of the installed app. Double click on the icon to start using the app. Also if you want, you can drag the icon to application folder and you can access the app from applications. 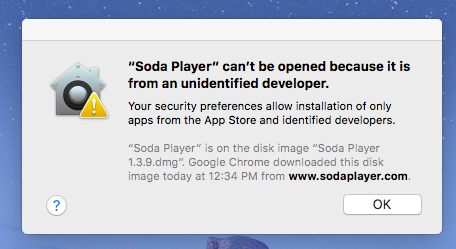 Screenshot of Soda Player installed after getting “App can’t be opened because it is from an unidentified developer” warning message. 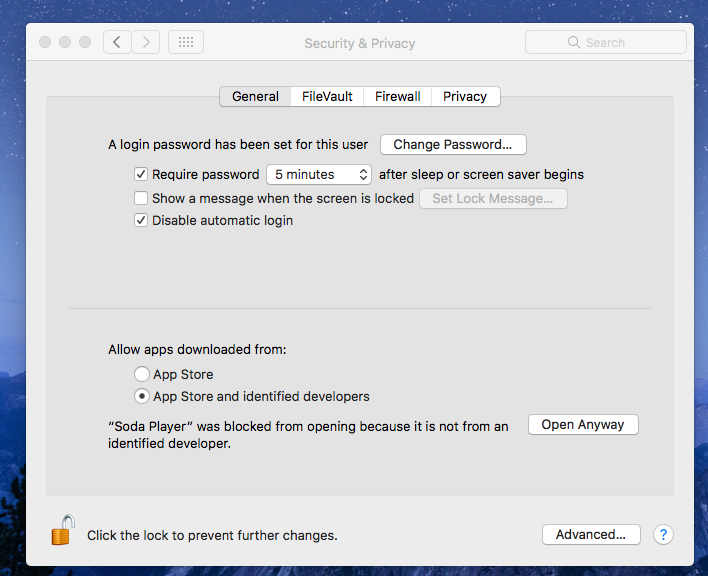 Mac’s Gatekeeper feature won’t allow you to install apps outside Appstore unless you ask for the permission. By default, it will show “App can’t be opened because it is from an unidentified developer” warning message and you need to do some tweaks to resolve this issue. For every app, you try to install outside Apple Store need to perform the same steps. 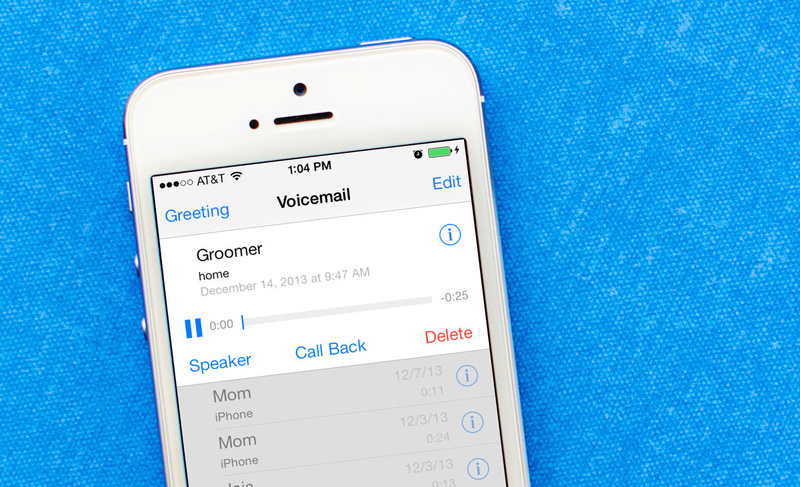 Anyway, you can’t completely remove this because this is a built-in feature of latest OS X. If you have any doubts, please comment it below. We will reply you soon as possible.